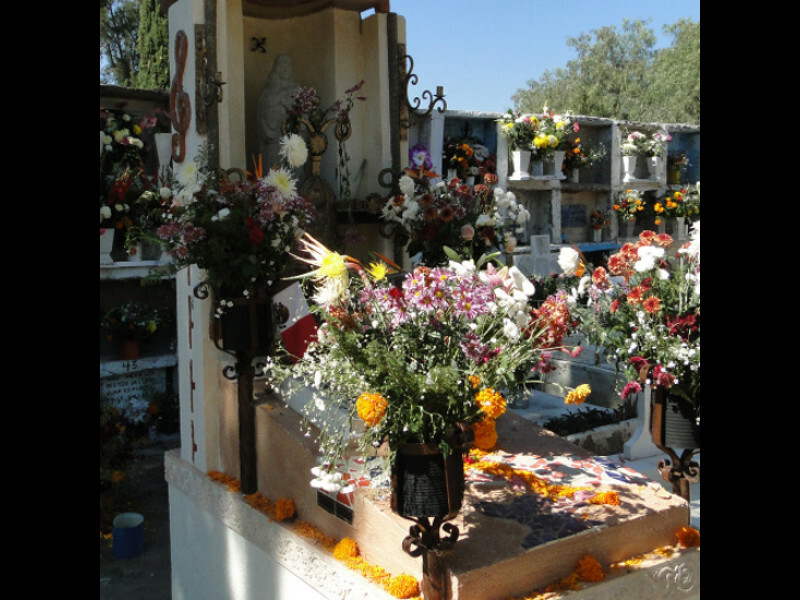 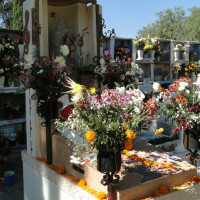 Celebrations continue today, honoring adults who have died. 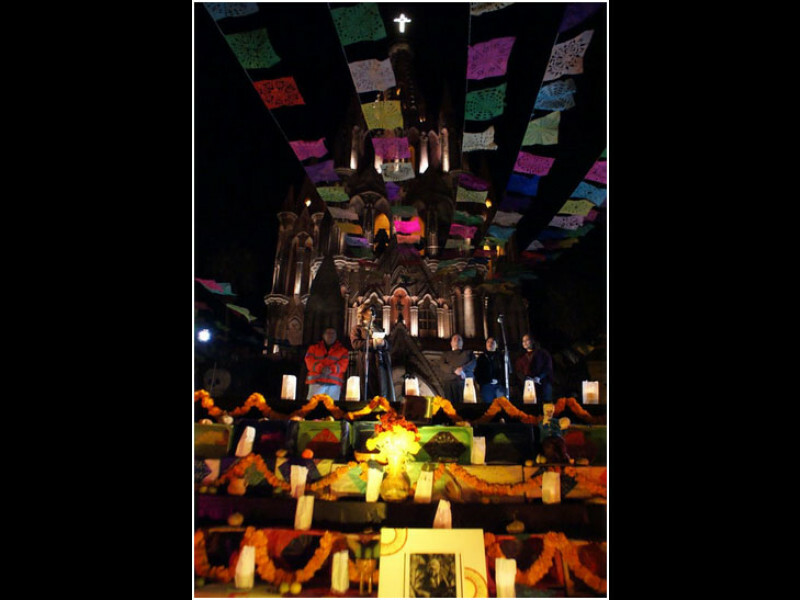 It's a good time to walk around town and see the public altars; don't forget to look in hotels, restaurants, and the library. 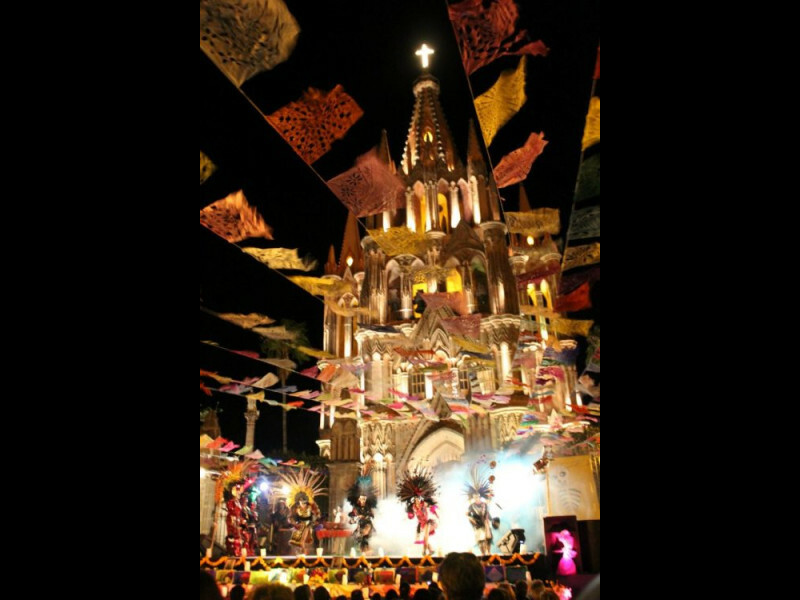 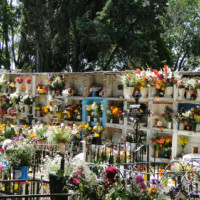 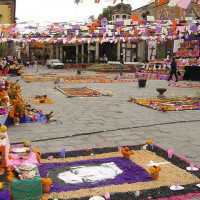 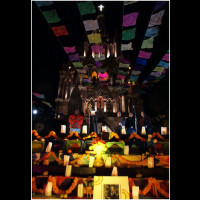 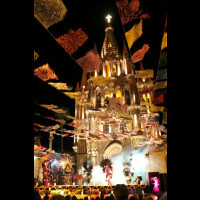 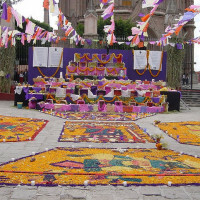 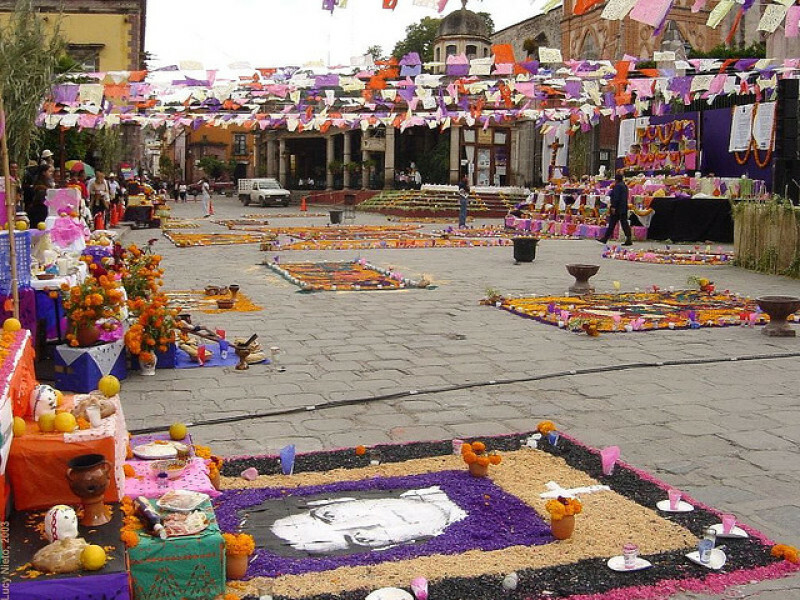 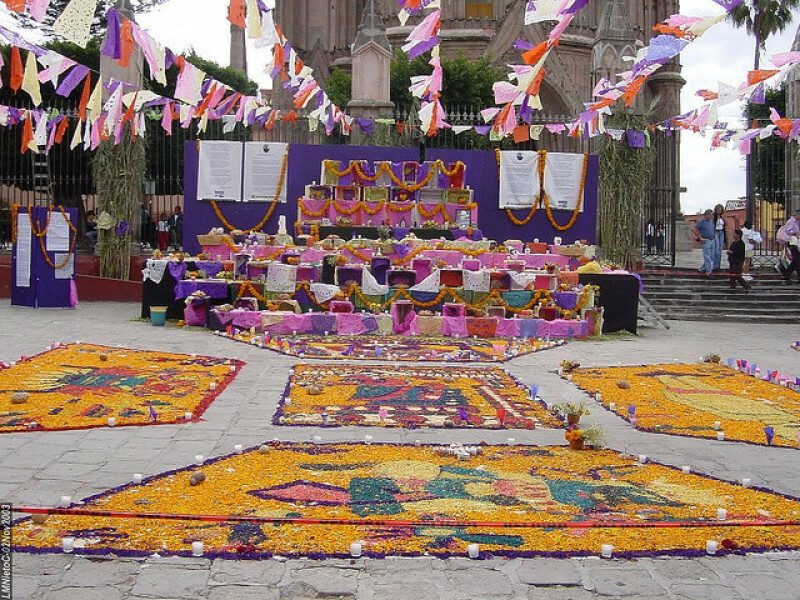 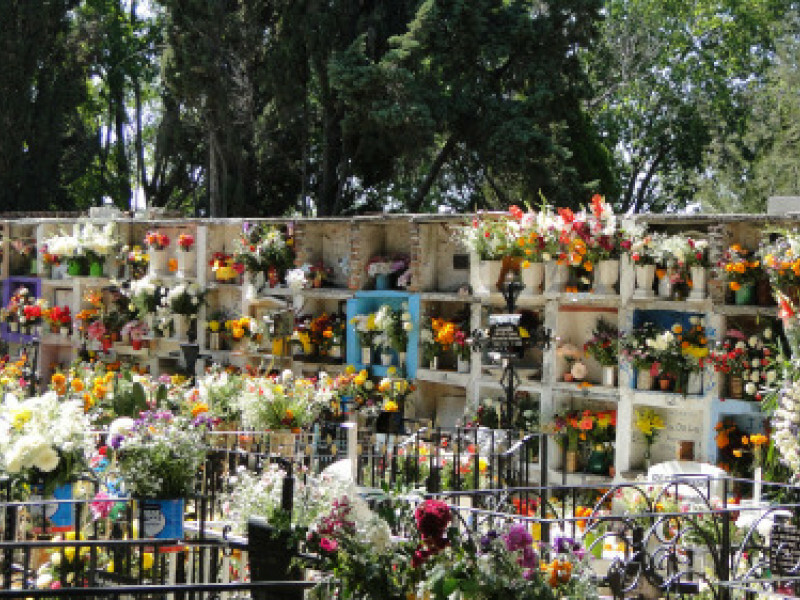 To watch two short videos of some iconic images of this holiday here in San Miguel, go here and here.